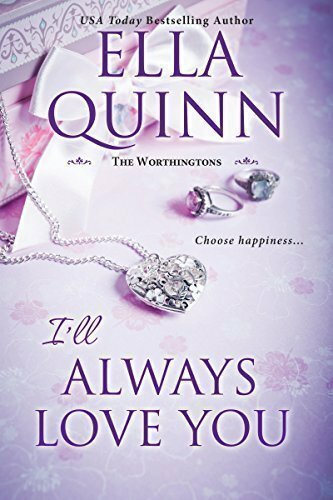 When it comes to love, there’s never a dull moment in the Worthingtons’ extended family circle . . .